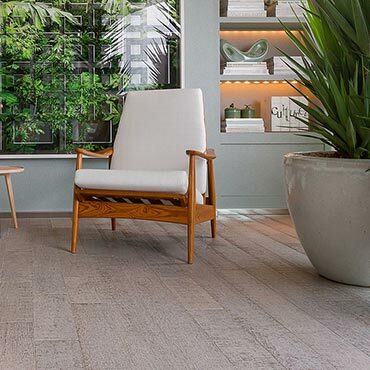 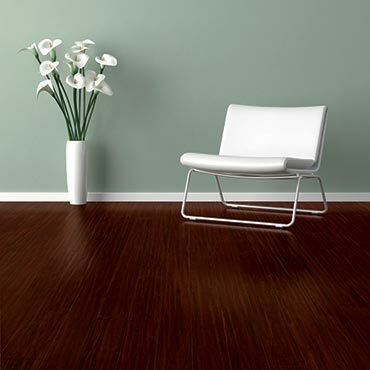 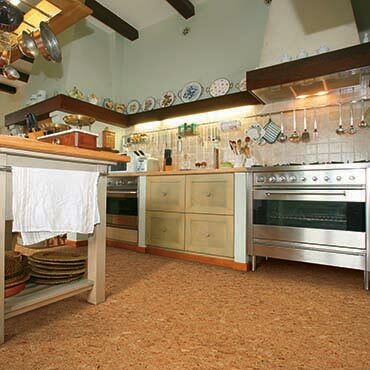 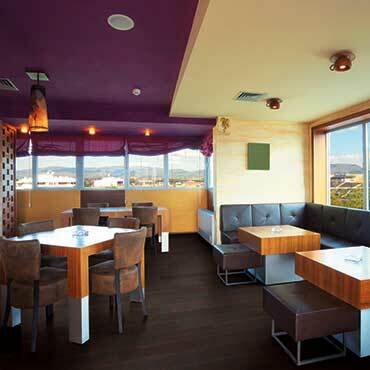 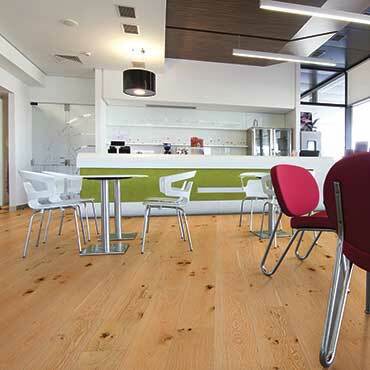 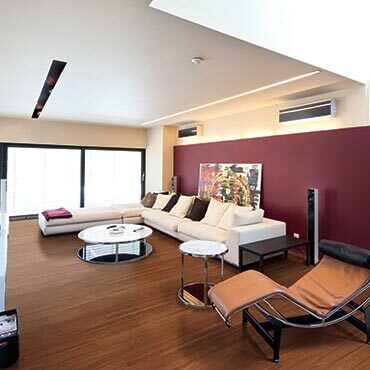 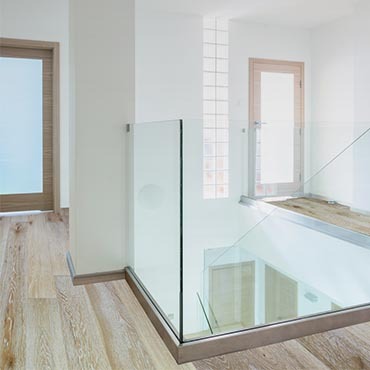 ecofinishes® was borne of our belief that beautiful flooring could be achieved using practices that are consistent with the well being of our environment. 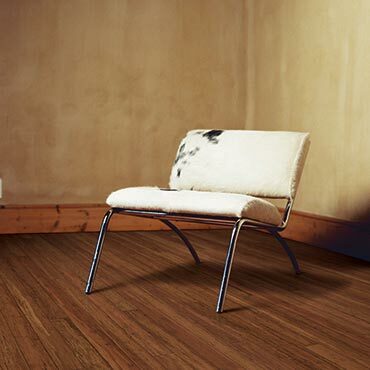 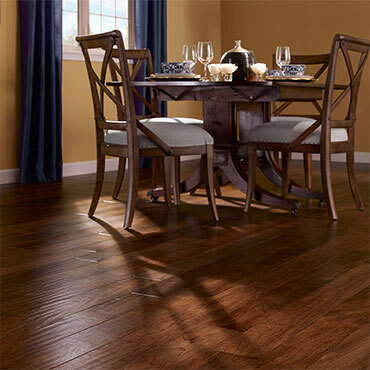 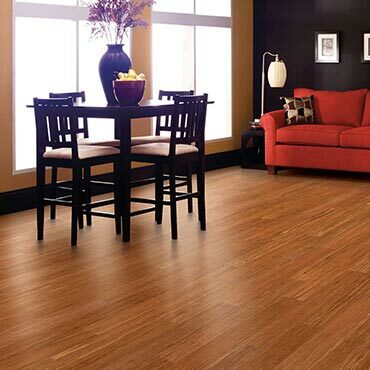 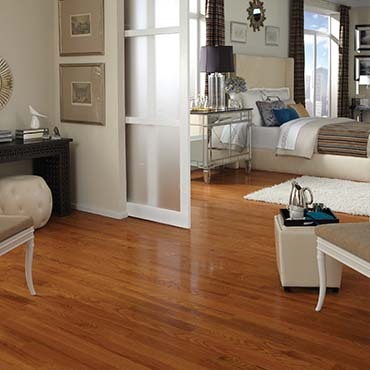 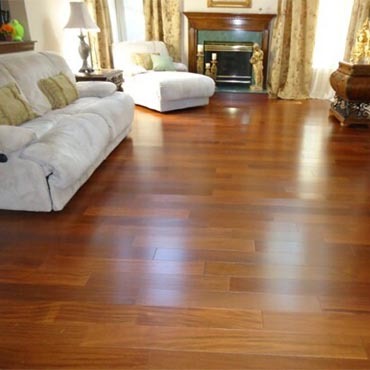 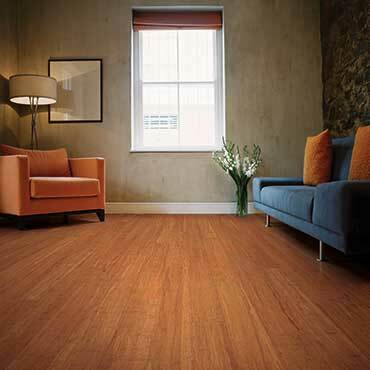 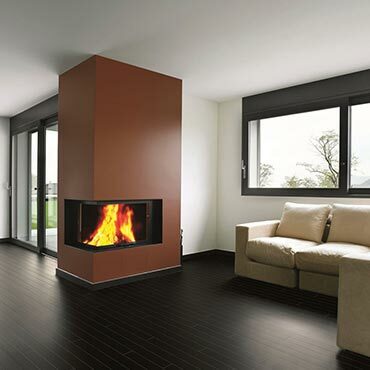 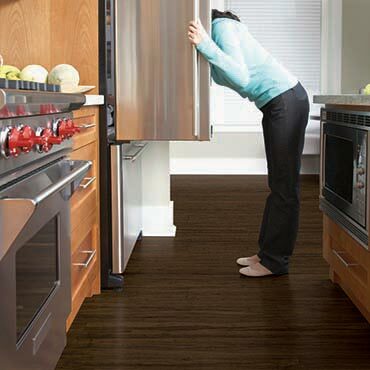 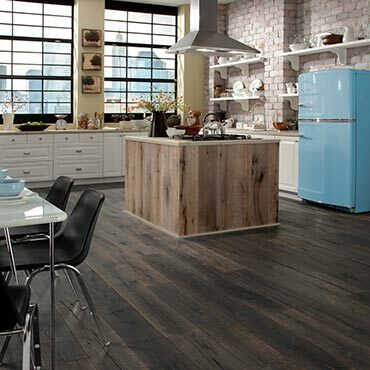 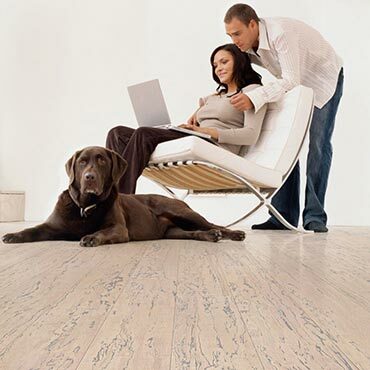 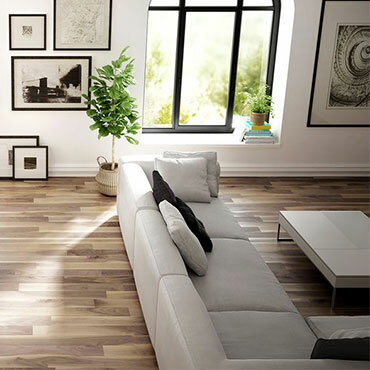 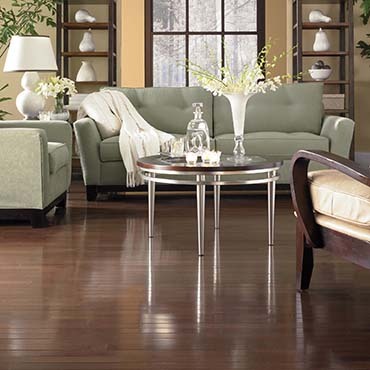 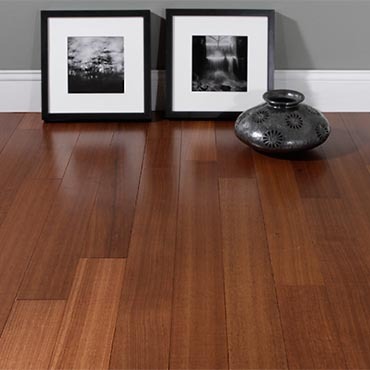 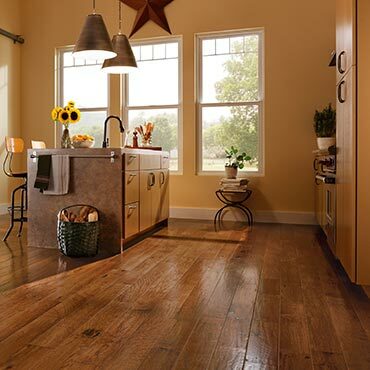 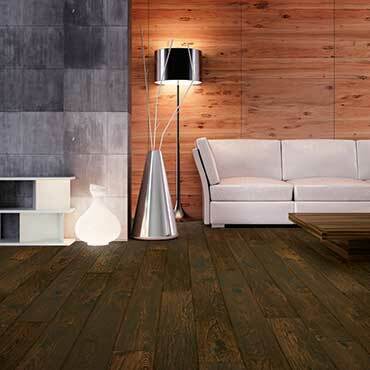 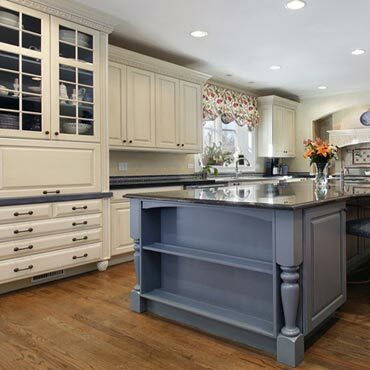 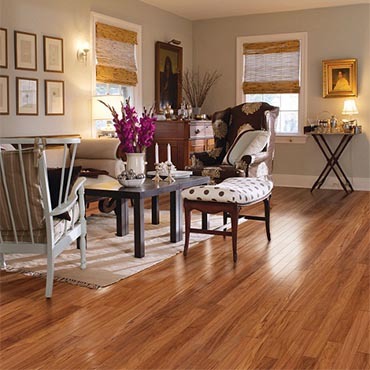 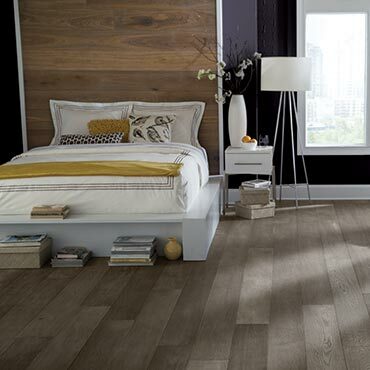 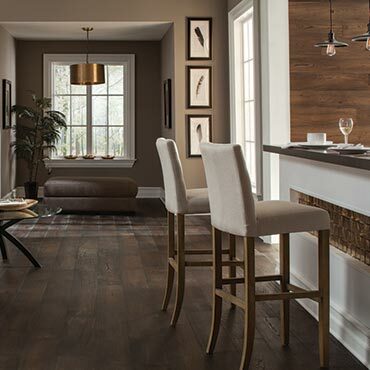 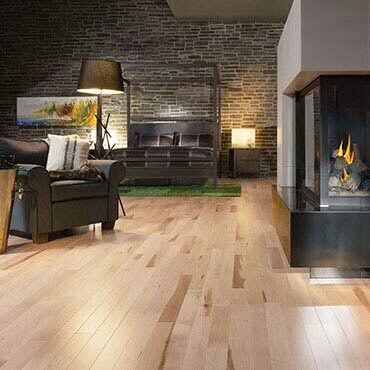 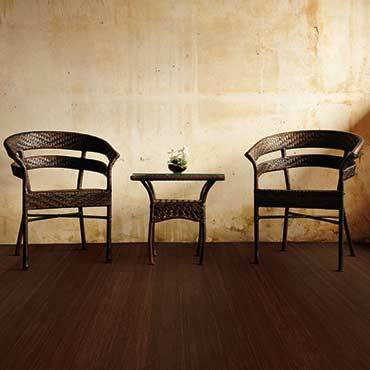 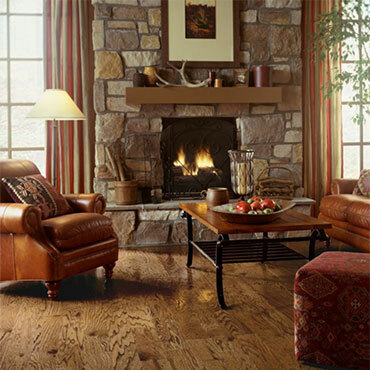 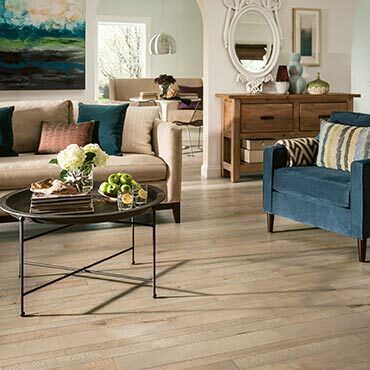 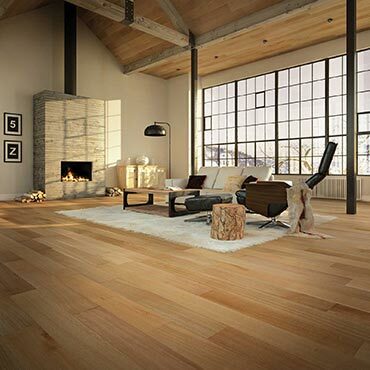 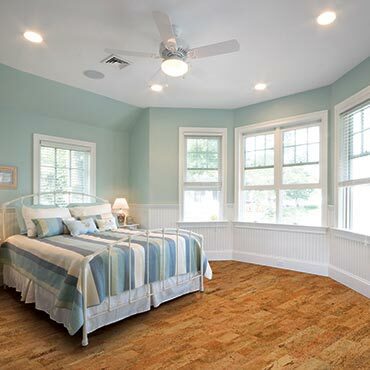 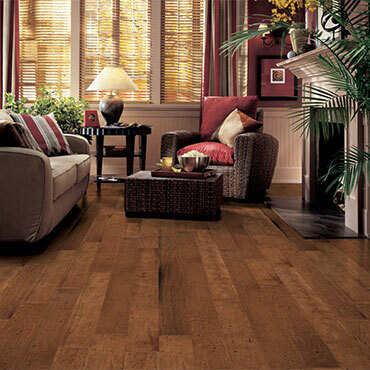 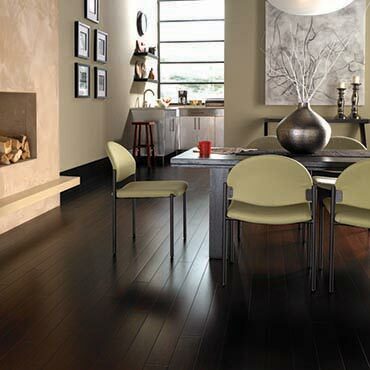 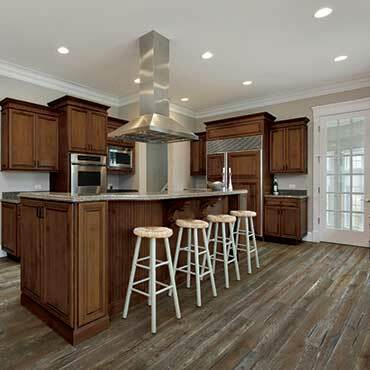 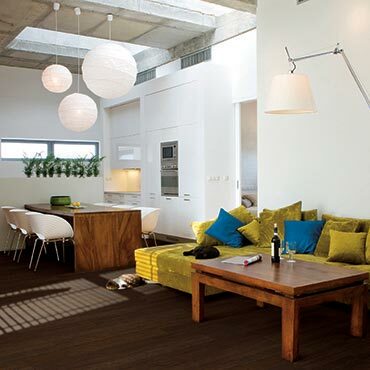 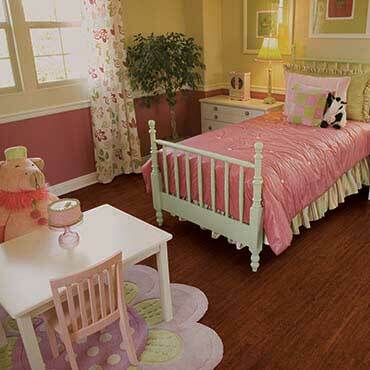 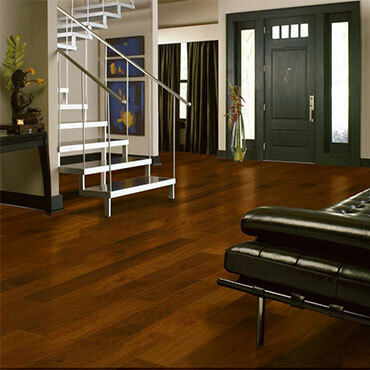 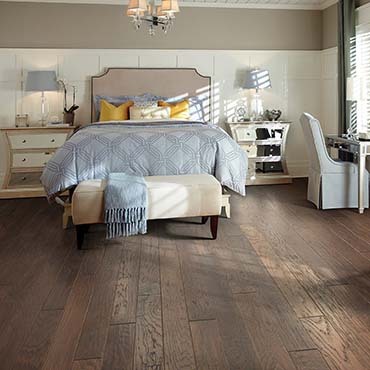 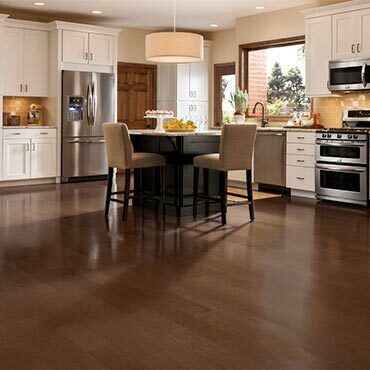 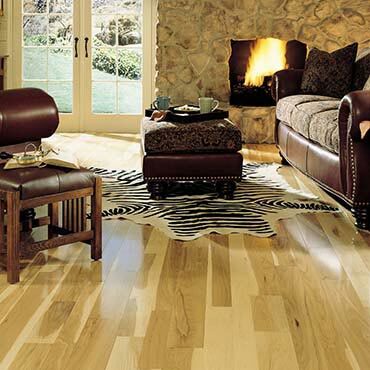 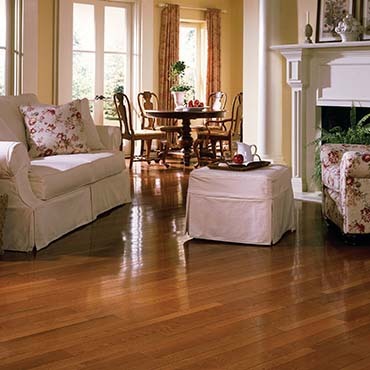 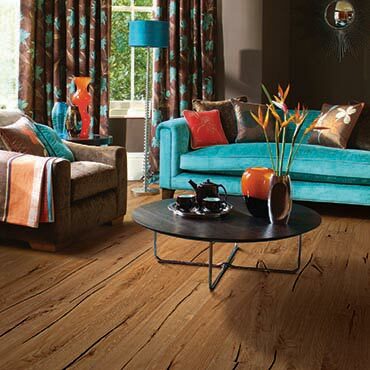 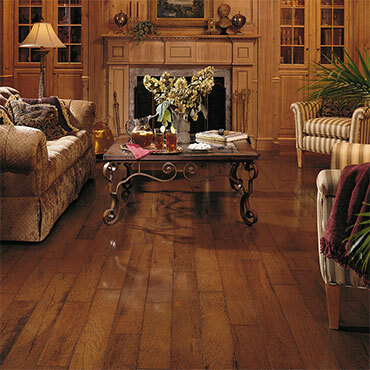 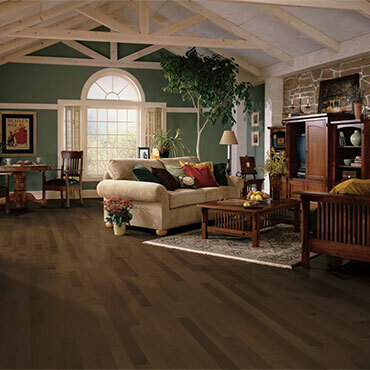 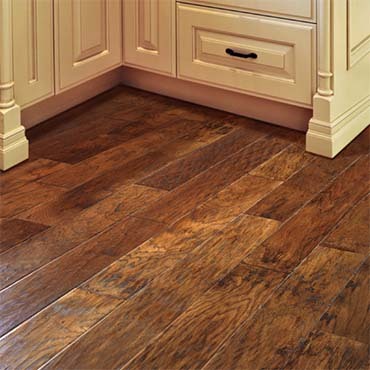 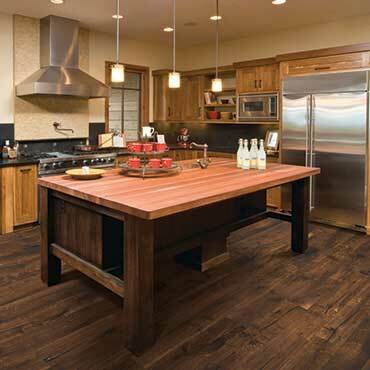 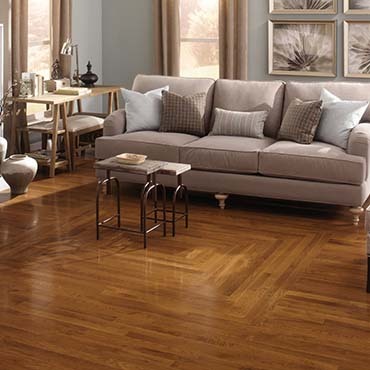 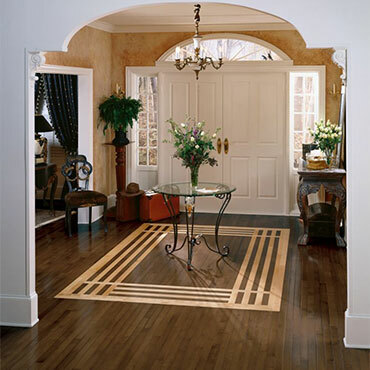 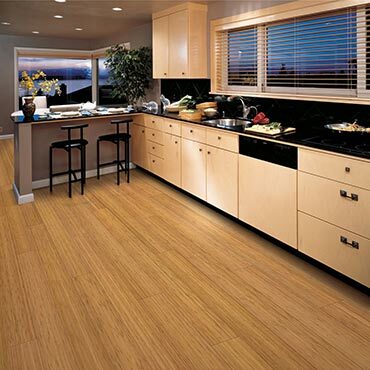 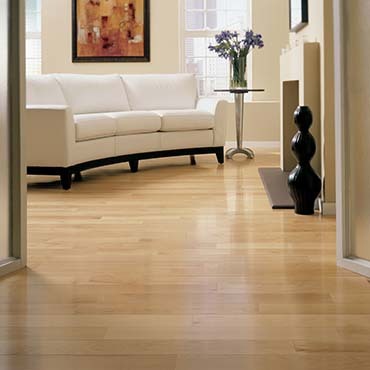 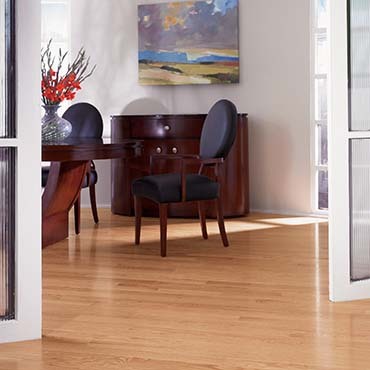 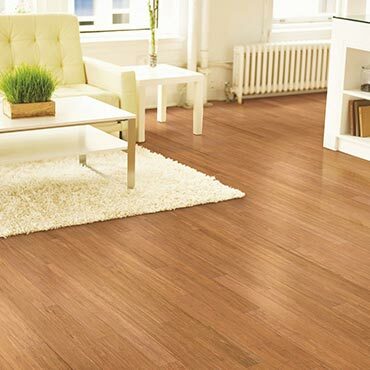 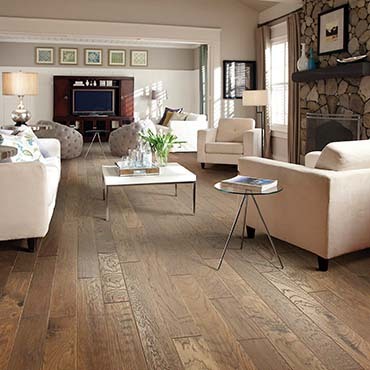 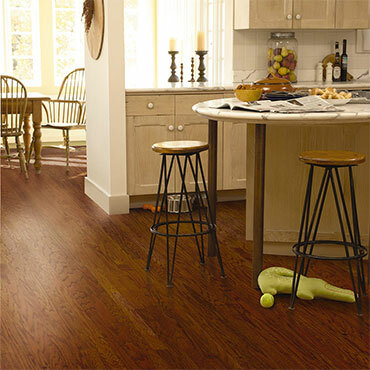 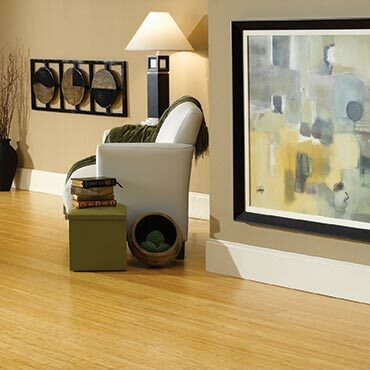 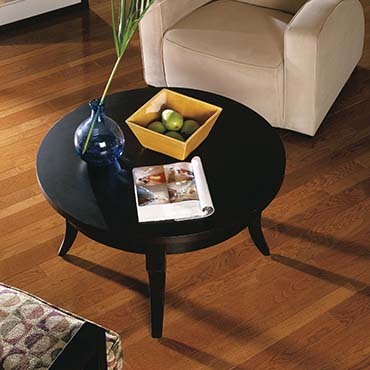 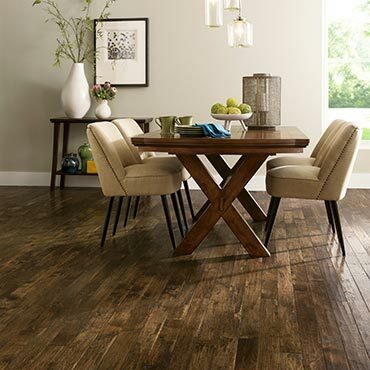 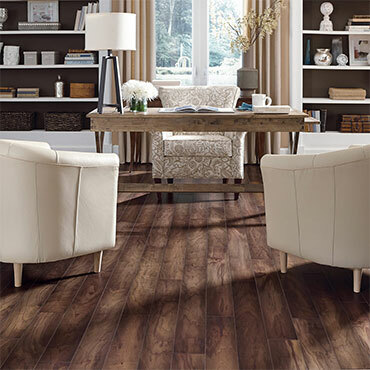 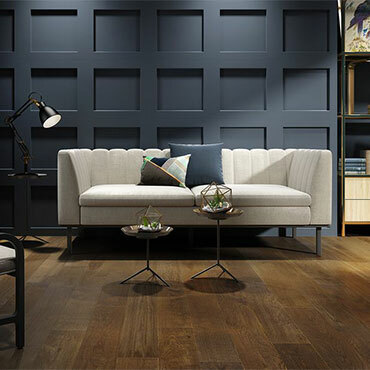 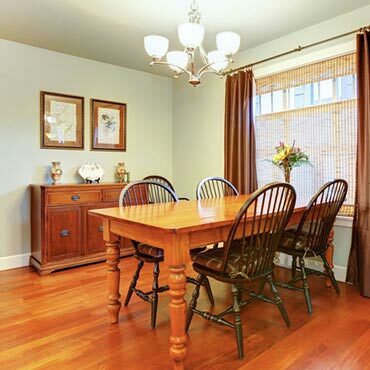 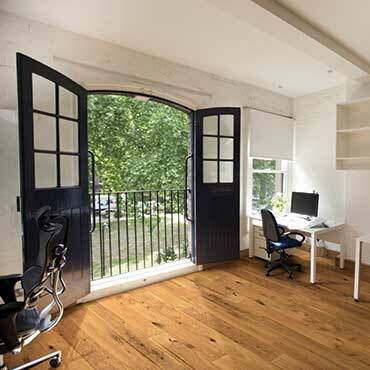 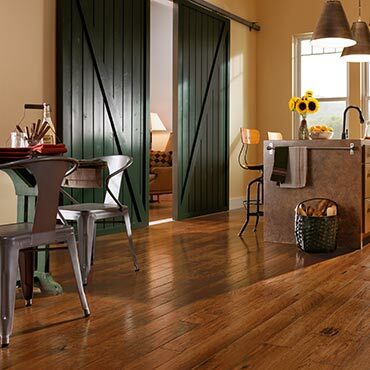 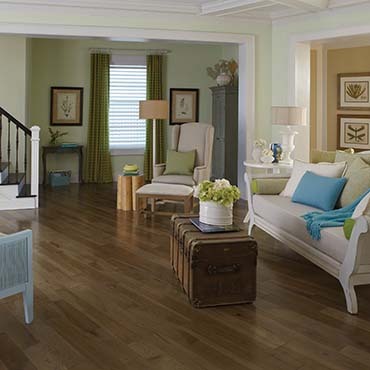 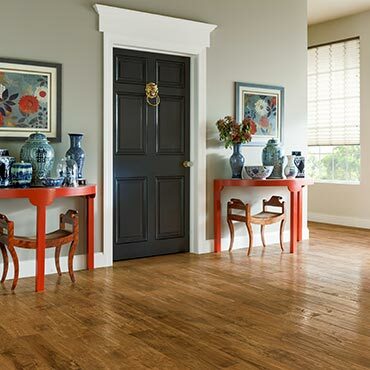 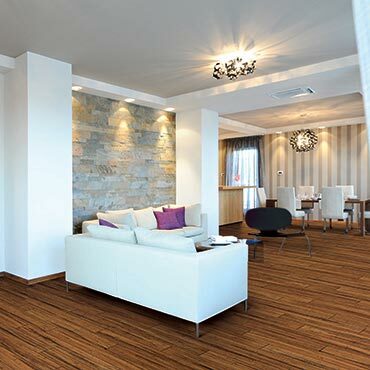 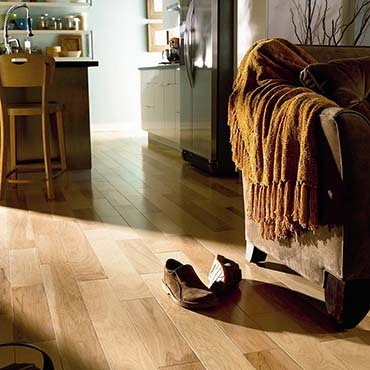 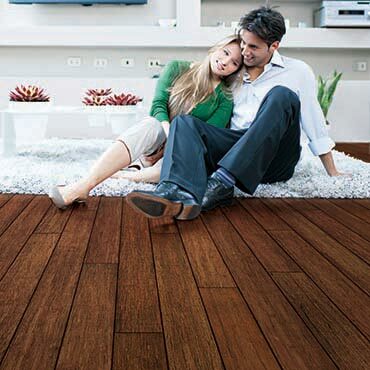 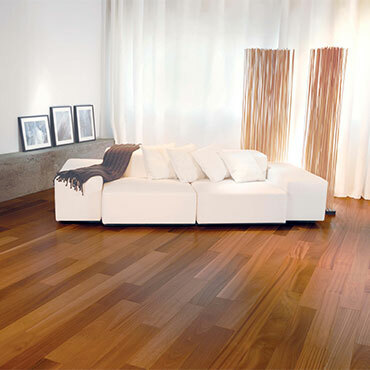 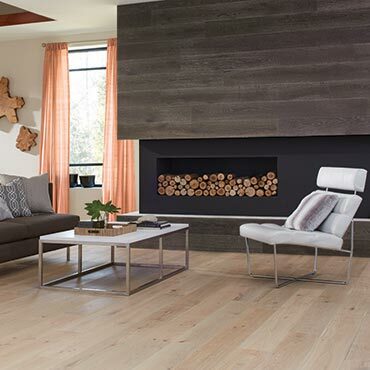 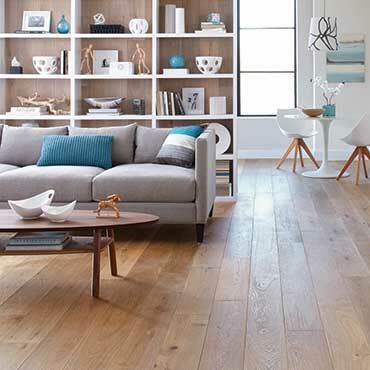 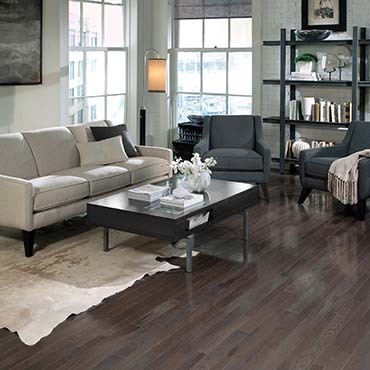 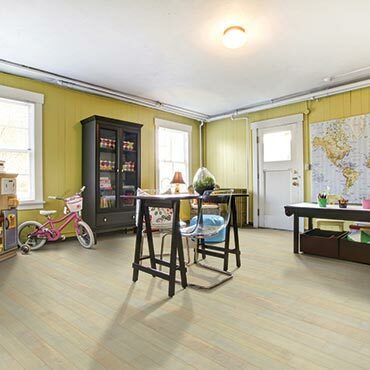 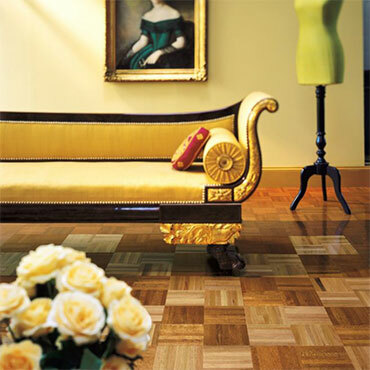 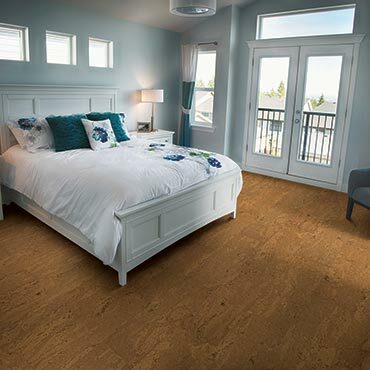 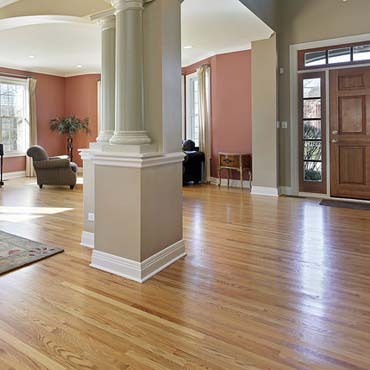 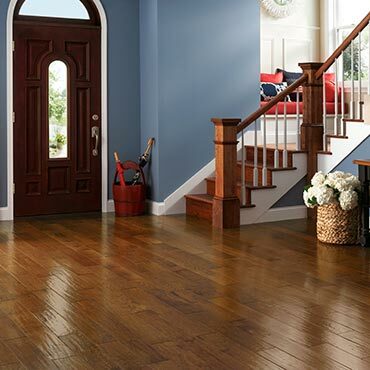 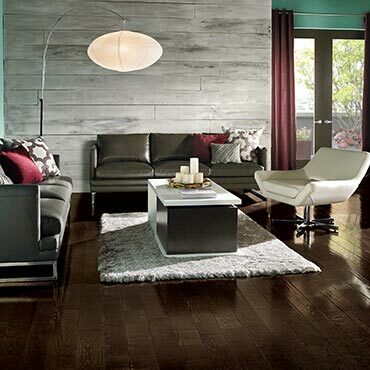 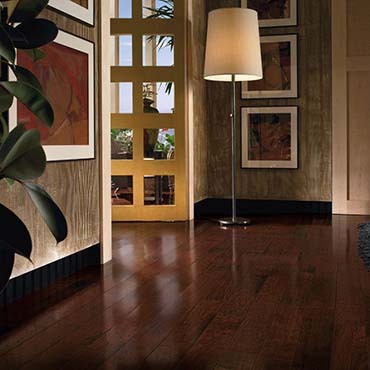 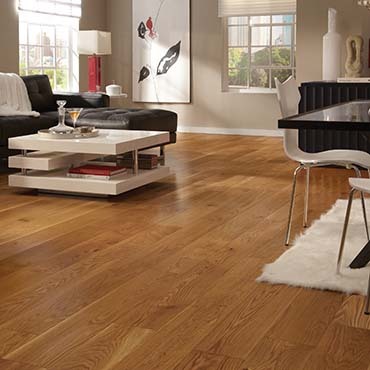 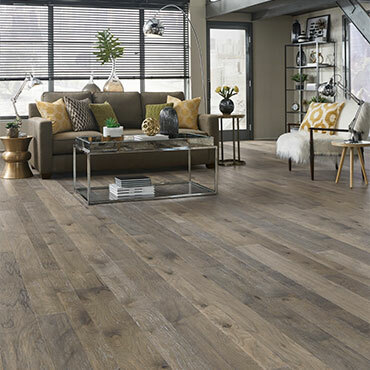 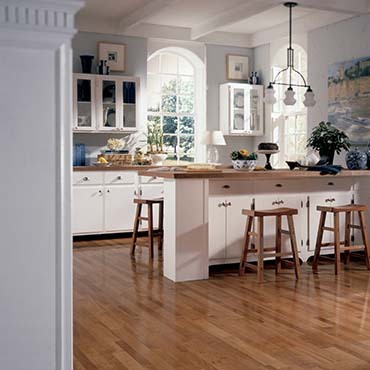 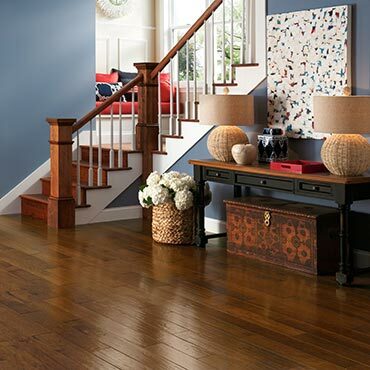 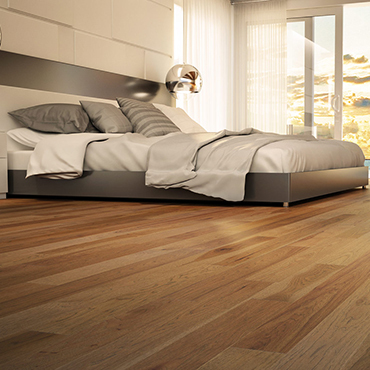 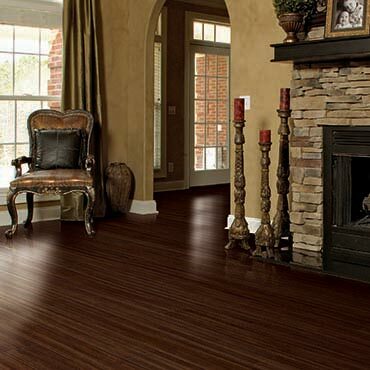 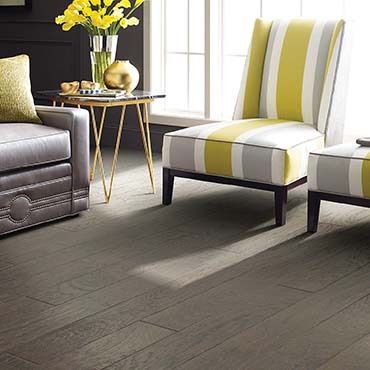 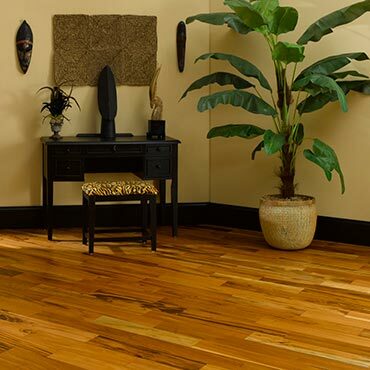 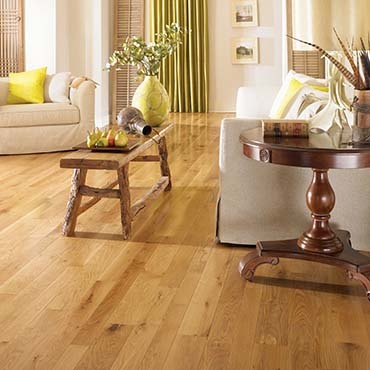 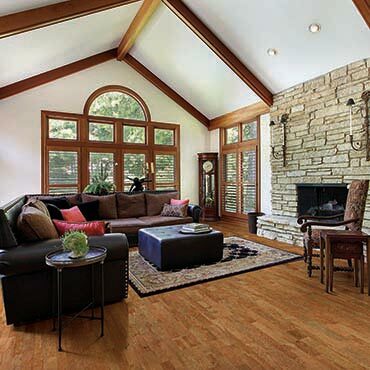 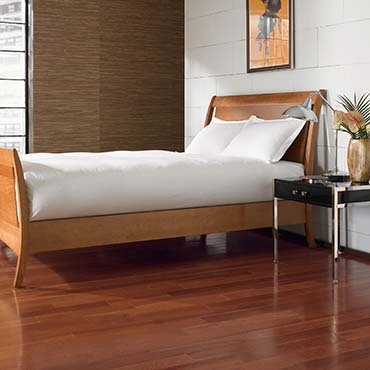 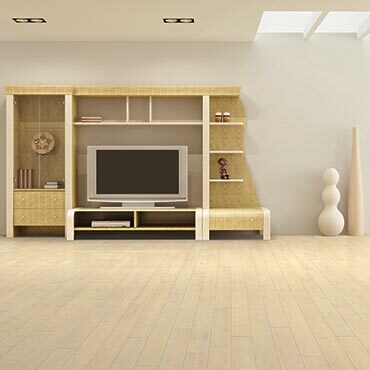 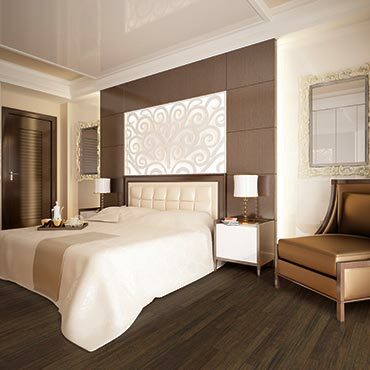 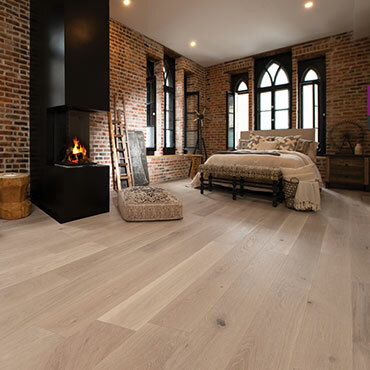 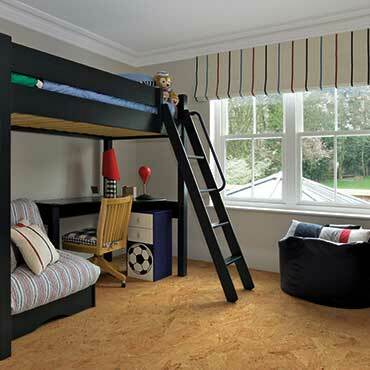 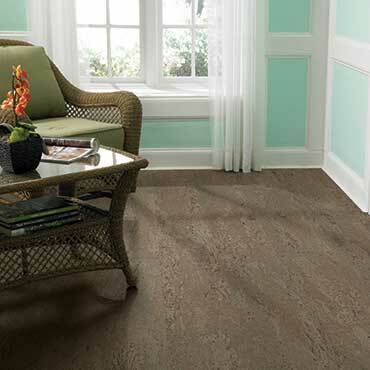 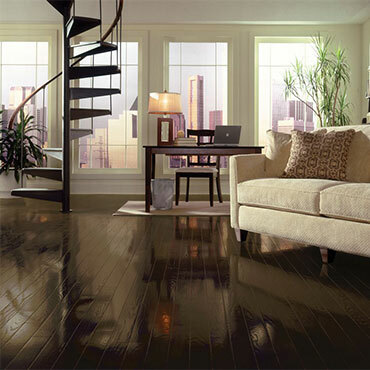 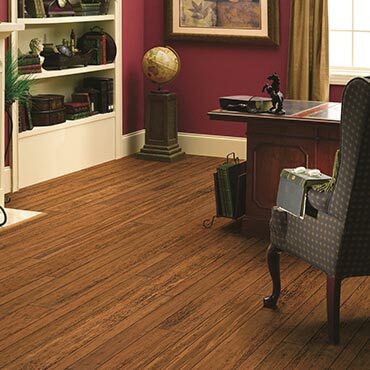 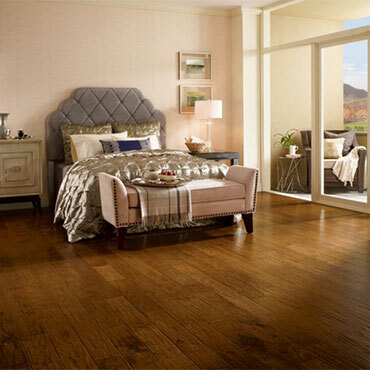 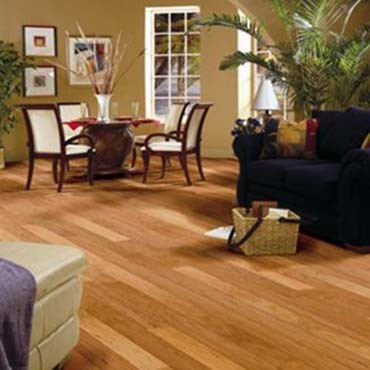 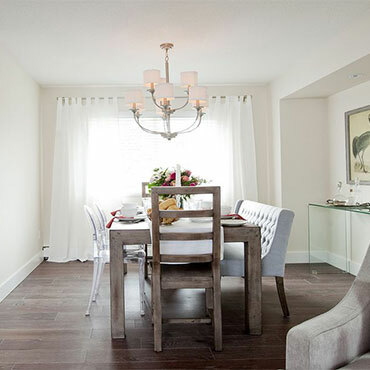 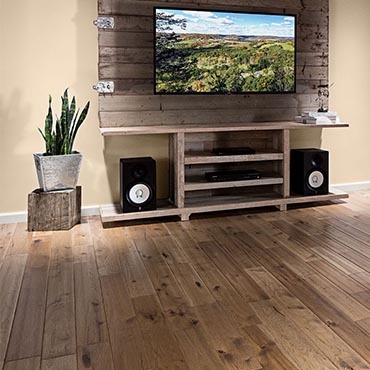 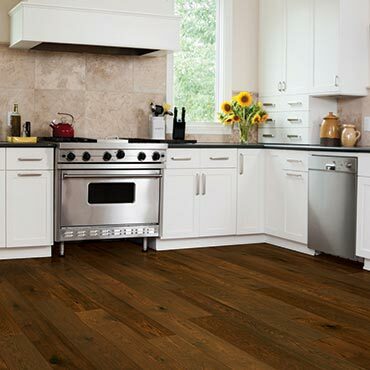 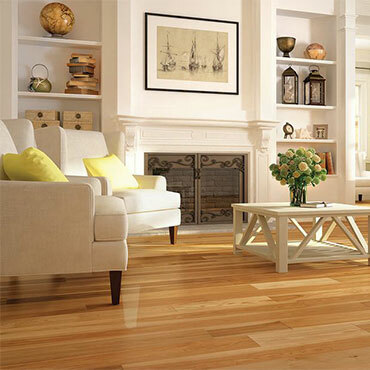 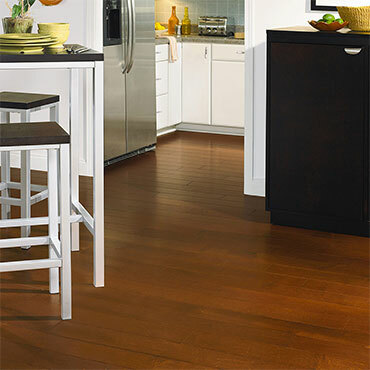 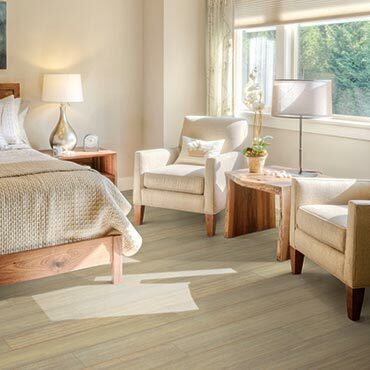 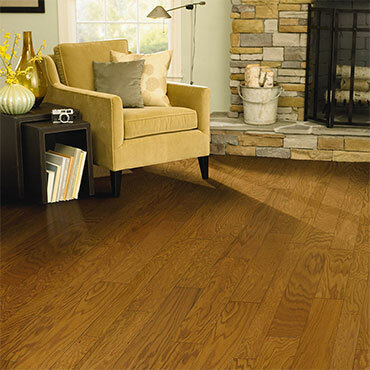 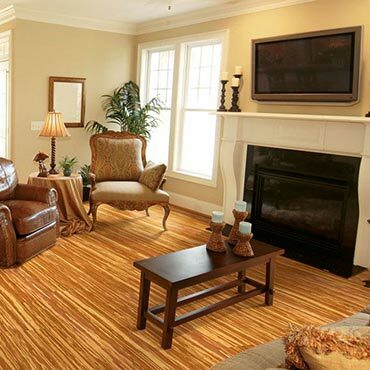 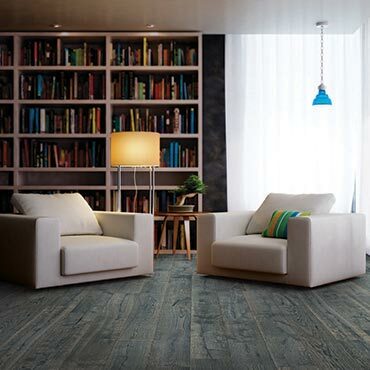 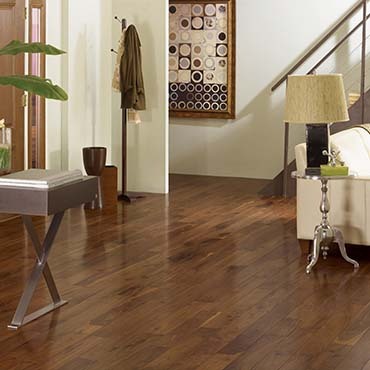 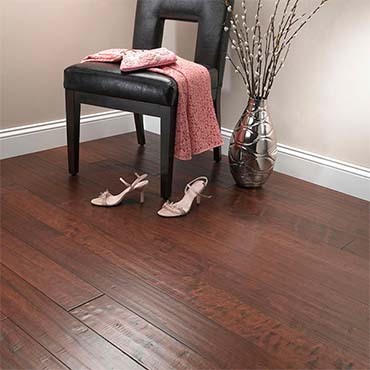 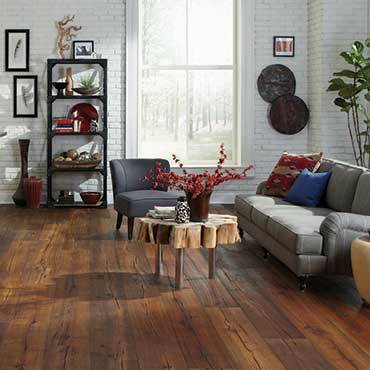 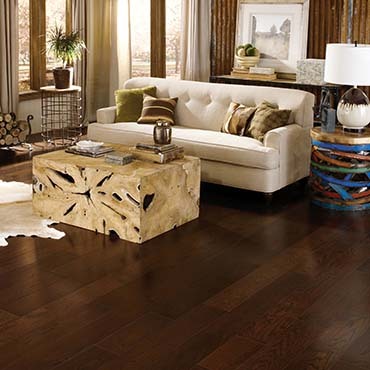 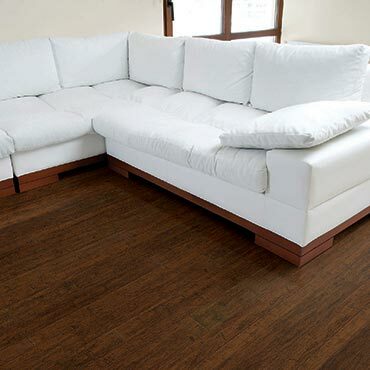 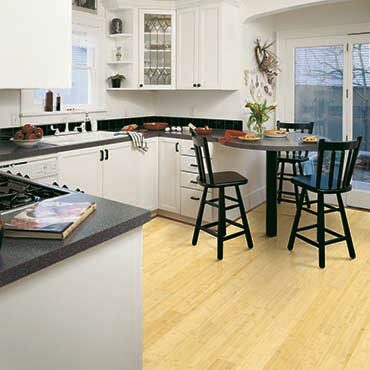 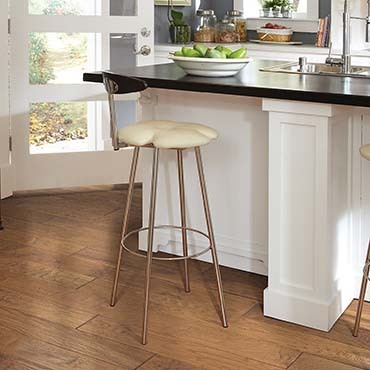 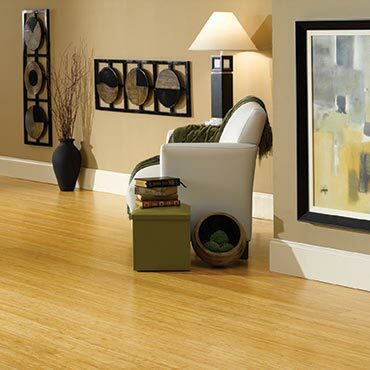 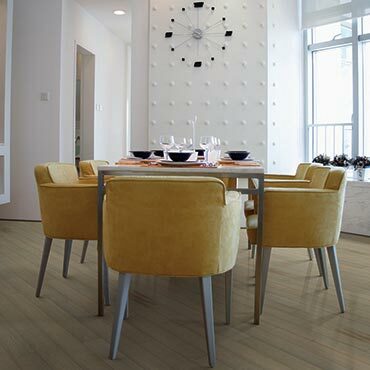 TimberCreek® Hardwood Flooring lends character and comfort to any room in your home. 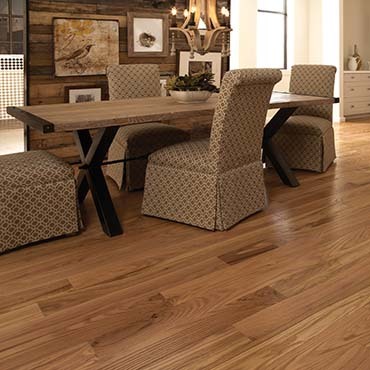 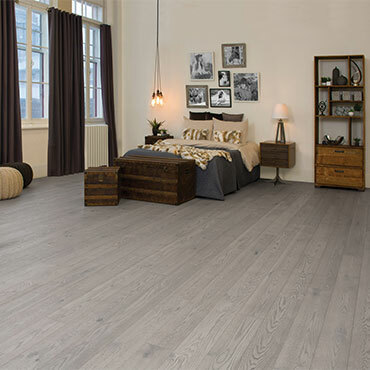 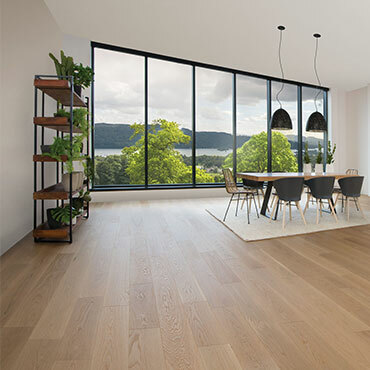 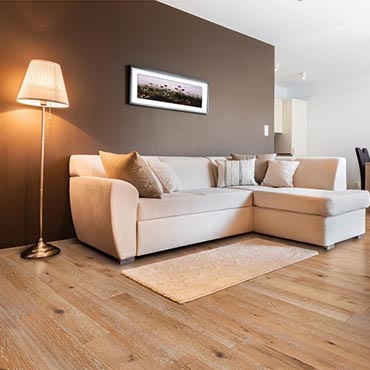 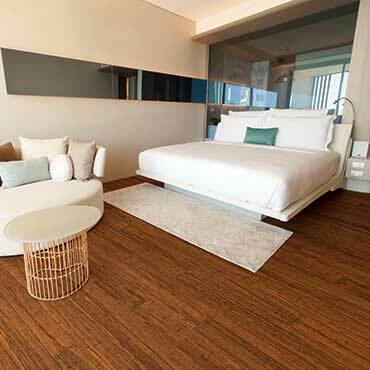 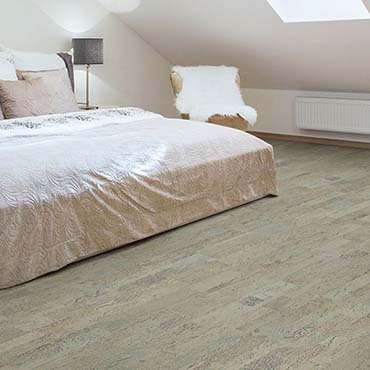 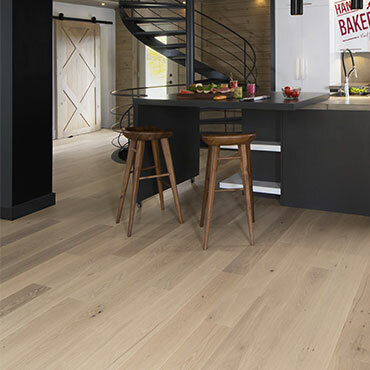 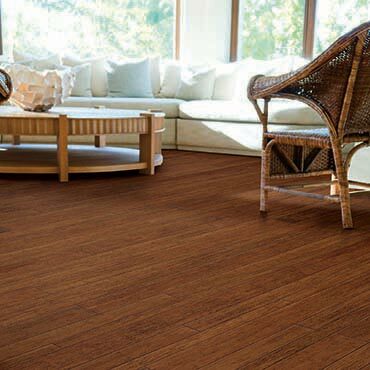 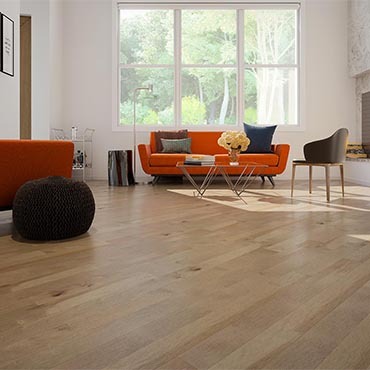 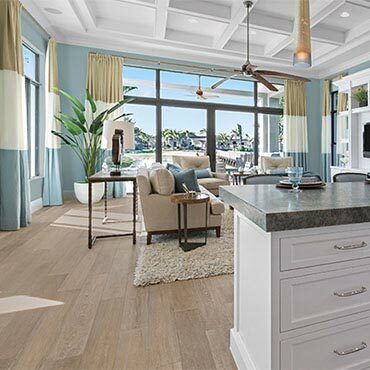 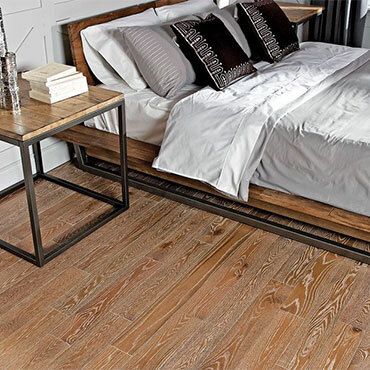 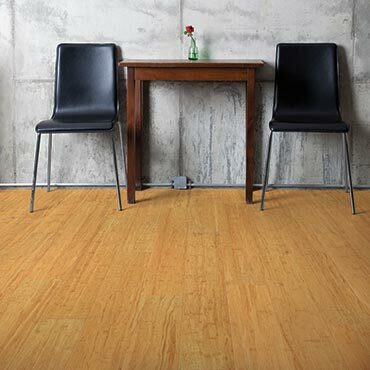 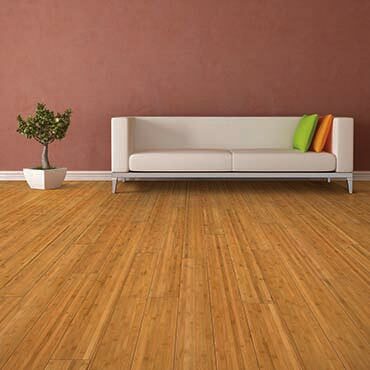 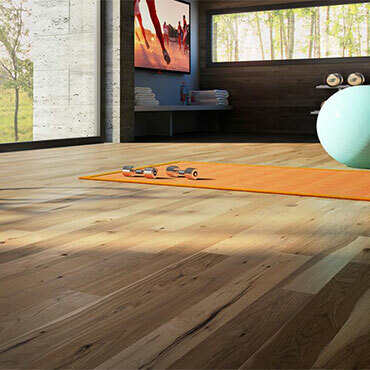 Our durable, multi-ply, cross grain, hardwood construction ensures your floors will retain their original natural beauty for years to come. 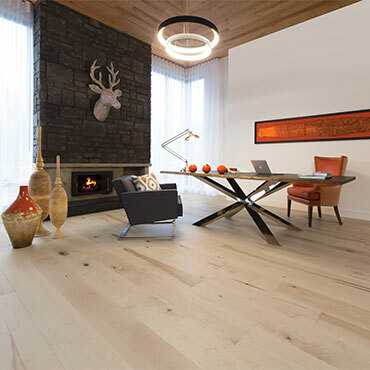 We produce some of the finest Canadian made prefinished solid hardwood flooring and engineered hardwood flooring on the market. 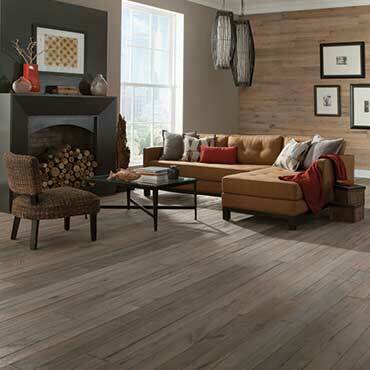 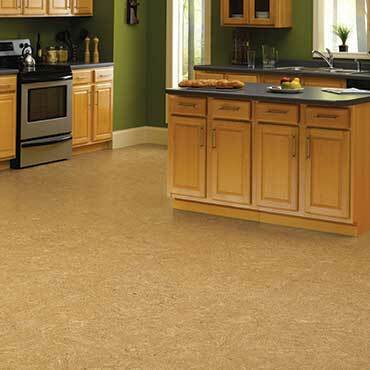 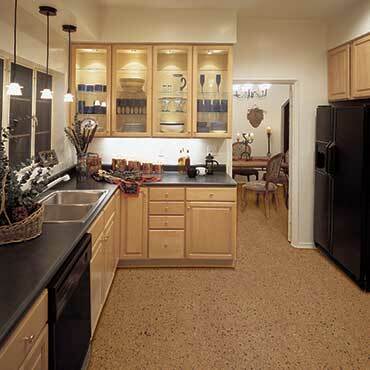 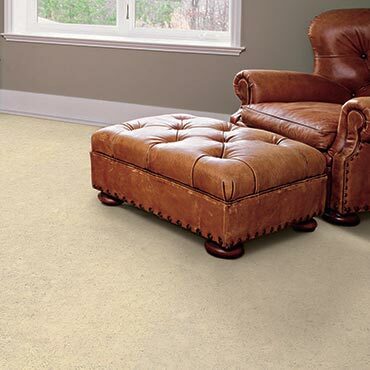 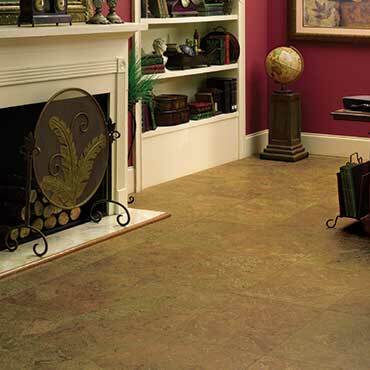 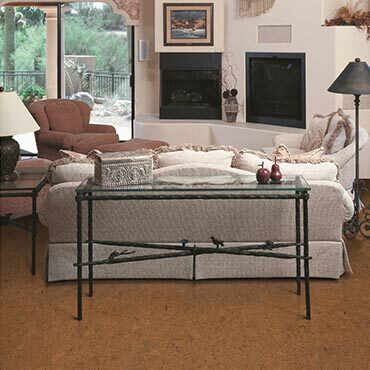 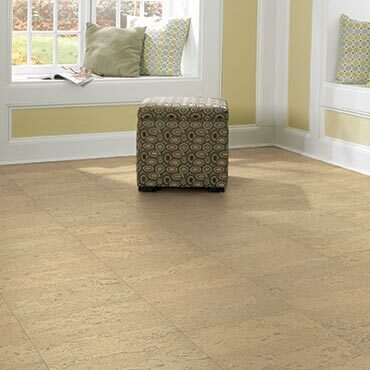 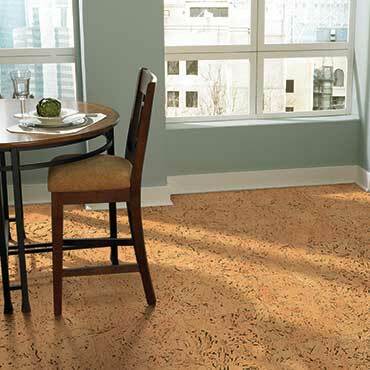 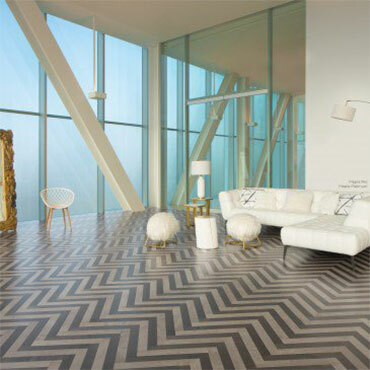 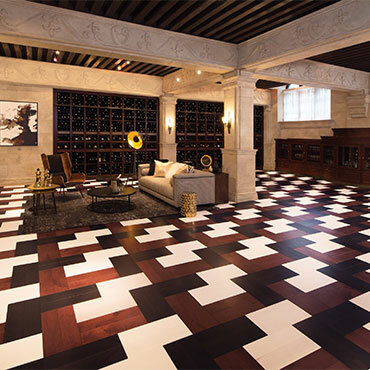 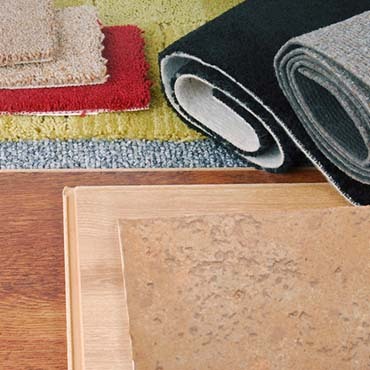 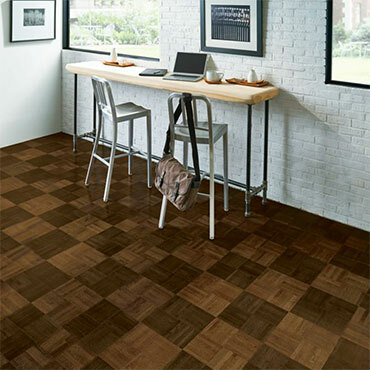 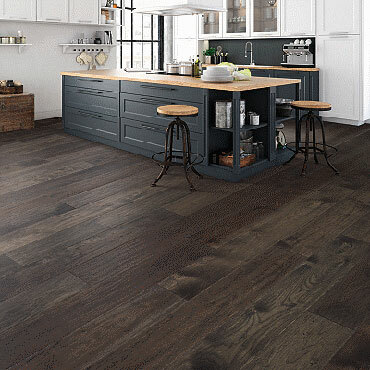 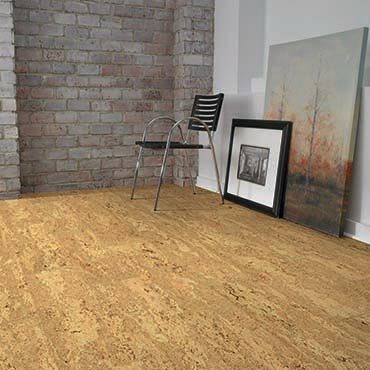 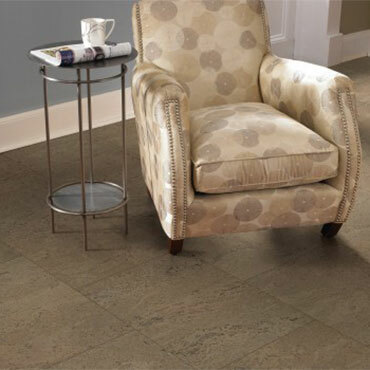 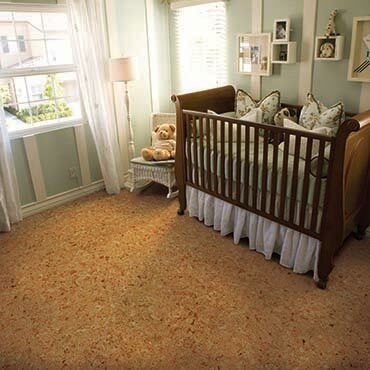 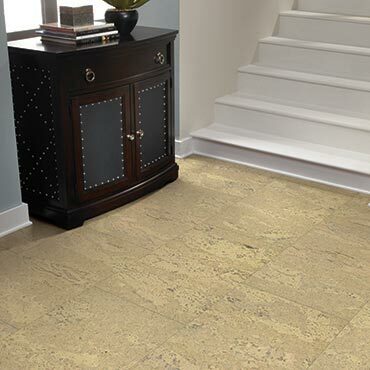 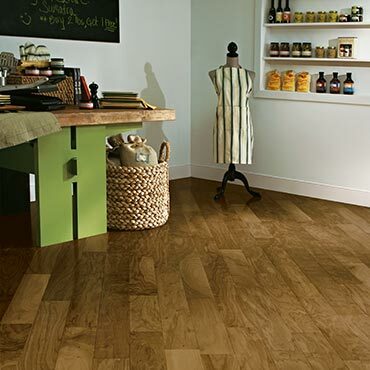 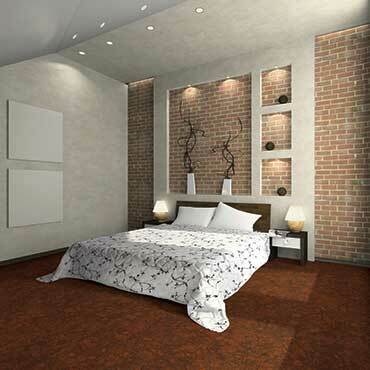 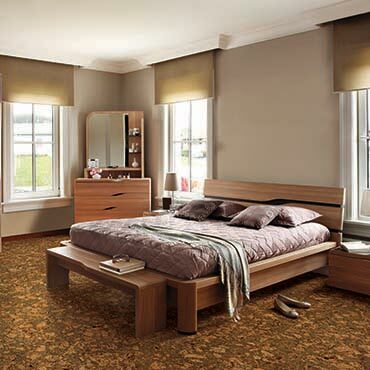 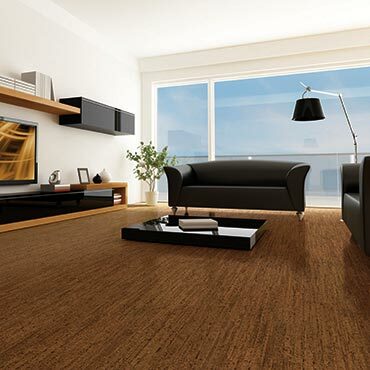 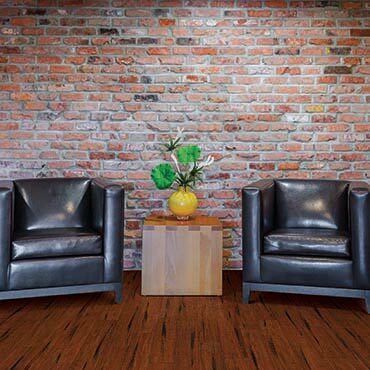 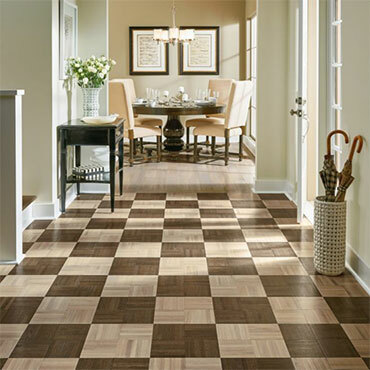 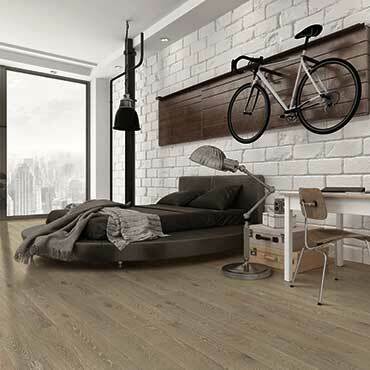 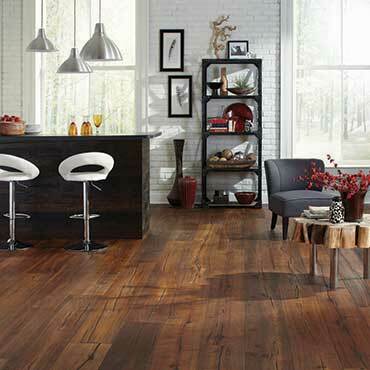 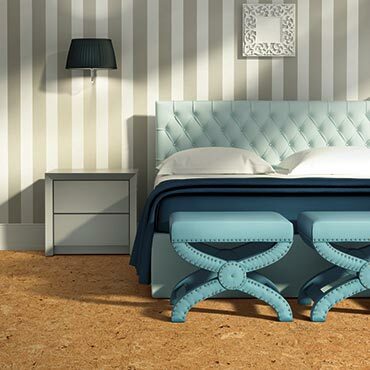 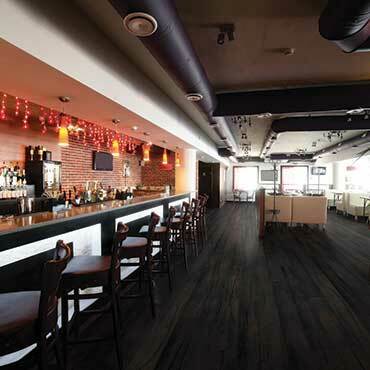 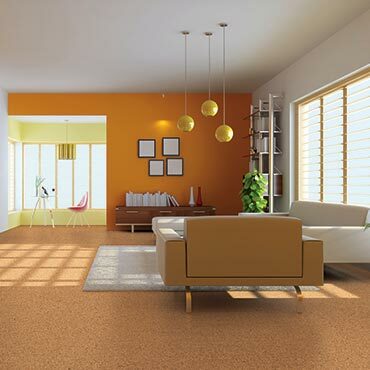 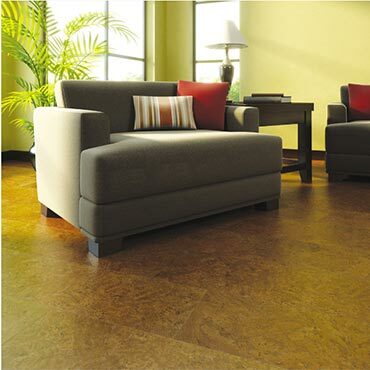 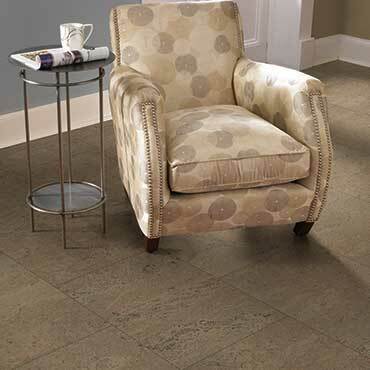 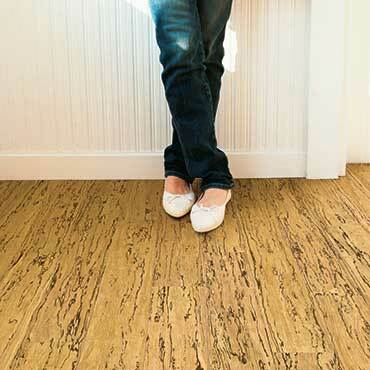 At The Design Expo Flooring Center of Bowie we believe an educated consumer is our best customer.